Nikki, you literally give me life! I've been reading your blogs for almost a year now. Shout out to procrastination on Pinterest that lead me to your page! 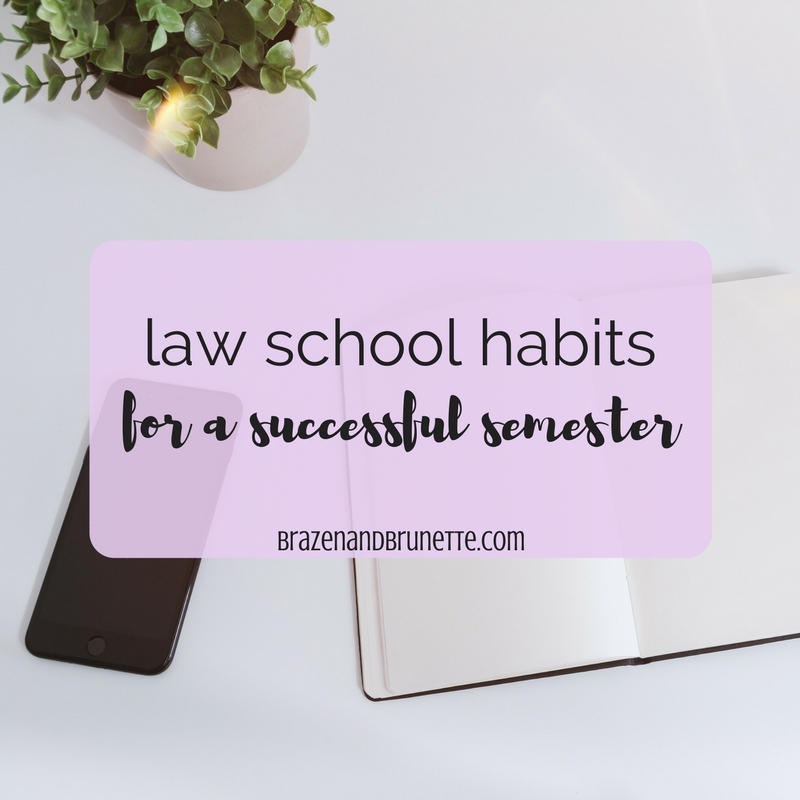 I'm a senior now, getting ready to take my LSATS in a few weeks, and whenever I'm stressed, bored, need a break, or just over undergrad and so ready for law school, I find myself on your page! Thanks for always keeping us updated and giving insight. Best of luck on your final year! Omg Sharon you made my day! I remember how when I was a senior I'd be sitting in a blowoff class so bored and thinking Ugh I wish I could be in law school already haha! I'm glad you found my blog ❤️ Good luck on the LSAT and enjoy your senior year! !